Last catch up for now (that I can think of! 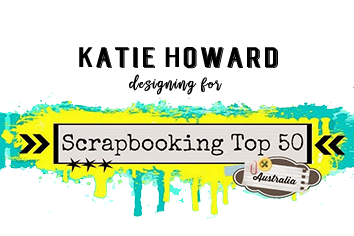 ), this time it is Scrapbooking Top 50. 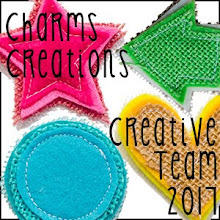 This month we have a prompt for the challenge. 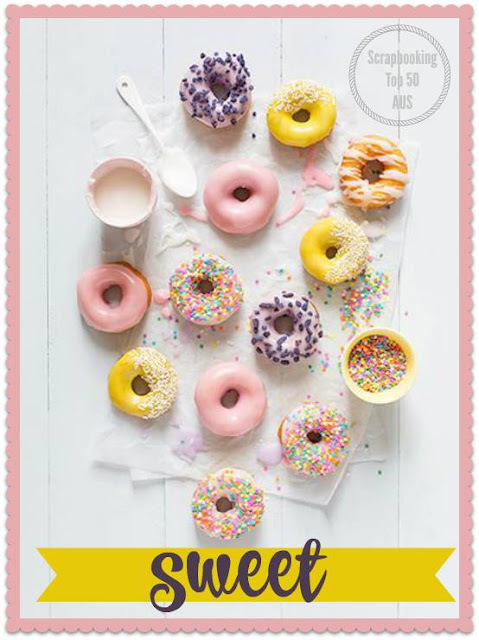 You need to use the word "sweet" on your page, you can take inspiration from the pretty picture too if it helps, hmmmmm donuts! I decided to use one of Cocoa Vanilla's pretty collections, and would you believe that there just happened to be the word sweet in the die cuts?! Pretty "sweet" I say! 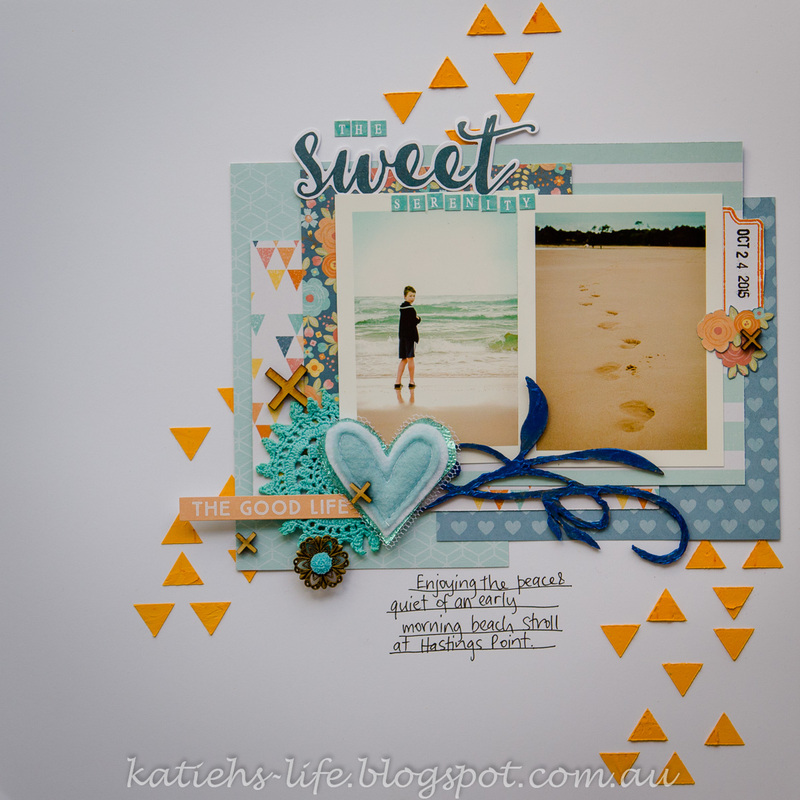 I repeated the triangles that were on some of the patterned paper on the background too, with texture paste coloured by Lindy's Stamp Gang magicals (very cool for colouring texture paste! ), and a Amy Tan small stencil. 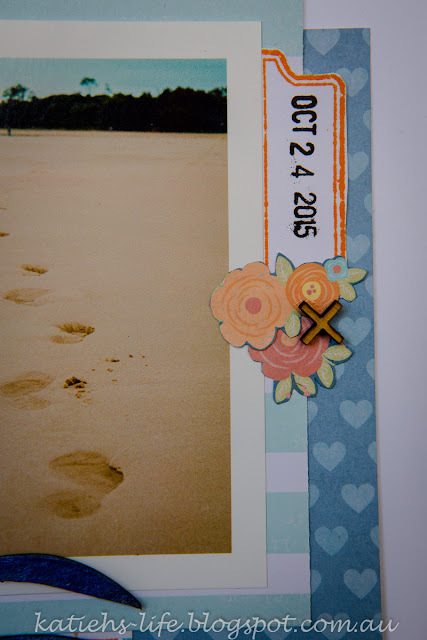 A little cluster with a stamped tab and some flowers cut out from some paper and a Rainbow Splendour wood veneer cross (or + depending on how you position it!). Some more crosses and a pretty pin also from Rainbow Splendour, and of course there has to be a Charms Creations embellishment on the page! This time a pretty soft heart, the doily is also from one of the mixed packs (that I think will be available again very soon!). 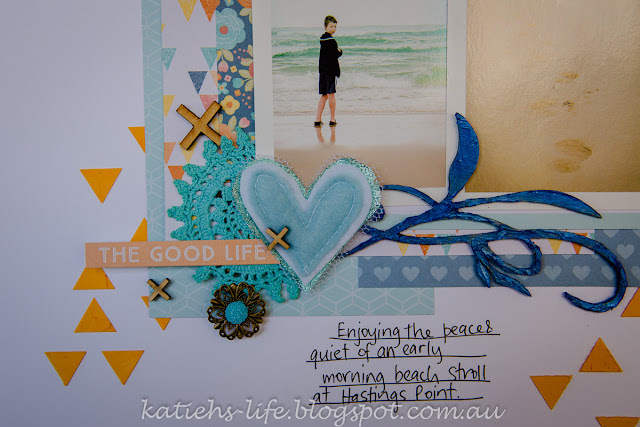 This month WOW chipboard is a sponsor and I have used one of their flourishes which I covered with Colour Blast paste (not quite as easy to do as it sounds!). 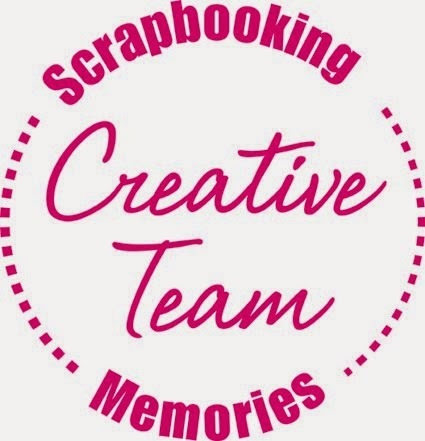 So make sure you head over to the blog and check out the other samples and have a go yourself! There is still plenty of time to get an entry in!